International Conference on Human Rights and Peace. - ---. ---. - International Conference on Human Rights and Peace. The Information Centre of The World Peace Council, Finland, No Date.. First Edition, Paperback. Very Good Condition. Octavo. Booklet. 34 pages. Original card covers. Very Good. Quantity Available: 1. 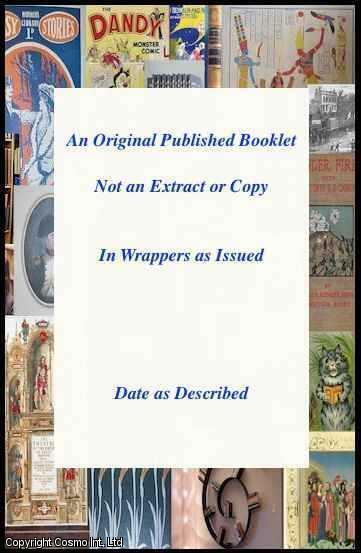 Category: Booklets & Pamphlets; Inventory No: 189452.